The problem? A vicious cycle: if women’s bids are not being considered, they will have more difficulty crafting high quality reels, further preventing them from being considered for future opportunities.The solution? Agencies and brands pledge to include at least one woman’s bid on every triple-bid job! The scope of our advocacy is constantly expanding – we are committed to opening up opportunities for women at all career levels, from experienced pros to fresh young talent. We aim to increase hiring and consideration of a diverse pool of women for directorial jobs of all sizes across the worlds of advertising, branded content, episodic TV, short film and more! Our goal is a world in which women’s behind the scenes contributions to film production in advertising are equally sought out as men’s. Since the initiative’s founding in September 2016, 12 major brands and 50 global ad agencies have taken the pledge, with some pledged agencies reporting hiring increases of women directors up to 400% within Free The Bid’s first year. 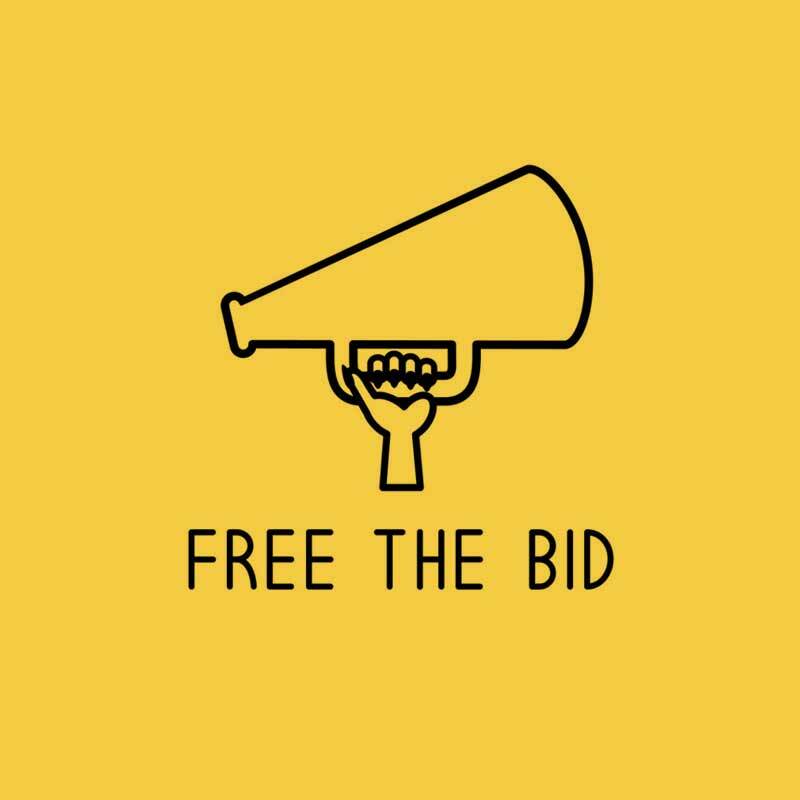 Free The Bid has expanded into 7 global territories, including the UK, Brazil, South Africa, Australia, Mexico, and Germany, with ongoing expansion even further afield. Along with the pledge, Free The Bid’s website contains a database of women filmmakers, which is searchable by director’s skill sets, production company representation, and location. Recently, the database has been expanded to include listings of editors and DOPs. This resource is constantly updated, in order to provide a wealth of options for pledged agencies and brands looking for a diverse selection of women to work with, making it virtually impossible not to be able to find a woman with relevant experience to bid on any potential job. See The Roster Take The Pledge!